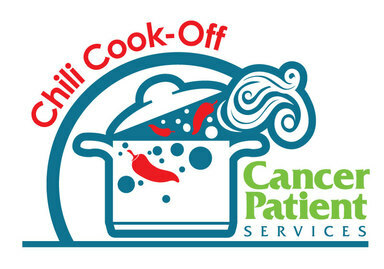 The Chili Cook-Off is Cancer Patient Services biggest fundraiser and a local signature event. After its 1997 inception, our chili cook-off continues to grow each year in attendees, in teams competing and especially in proceeds for local Hancock County cancer patients who need your help. Visit our Facebook page for more information! Interested in having a Chili Cook-Off team?